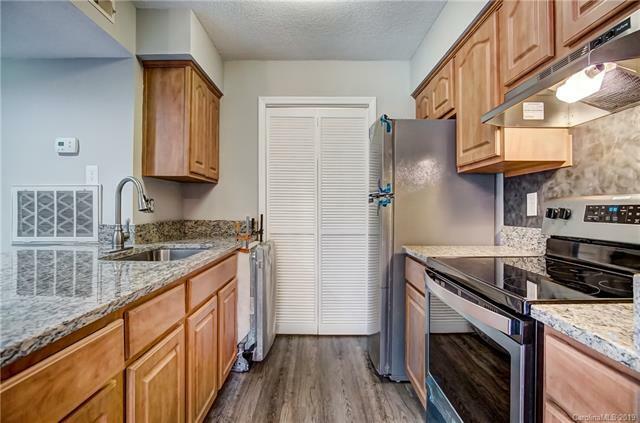 Gorgeous updated end unit with 2 beds and 2 full baths. 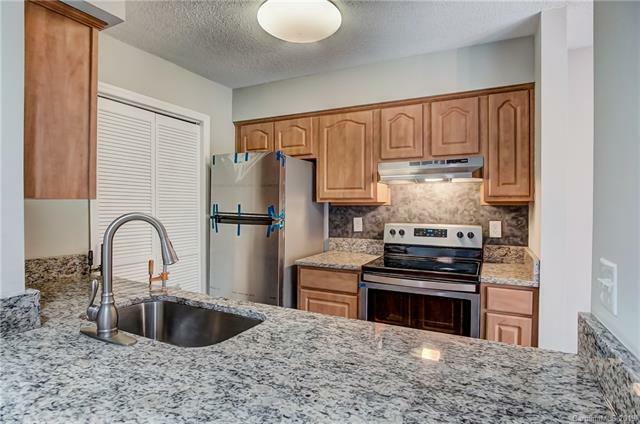 Kitchen has granite countertops, brand new stainless steel appliances and ample storage. Open floor plan wonderful for entertaining. 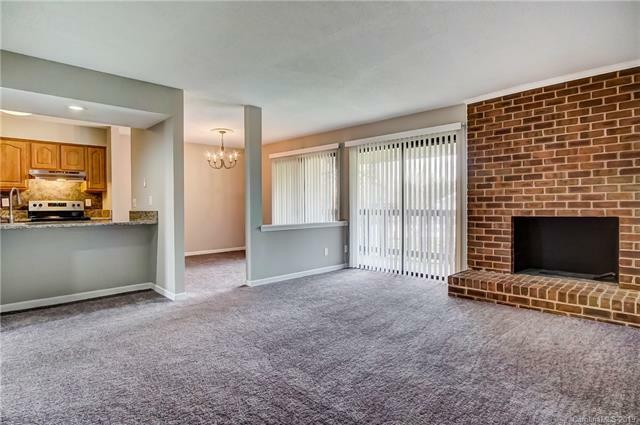 Living and dining room both open to back deck. Spacious master bedroom with ensuite bath and walk in closet with built ins. Secondary bedroom is large with bright natural light and large closet. Walk to dining and shopping. 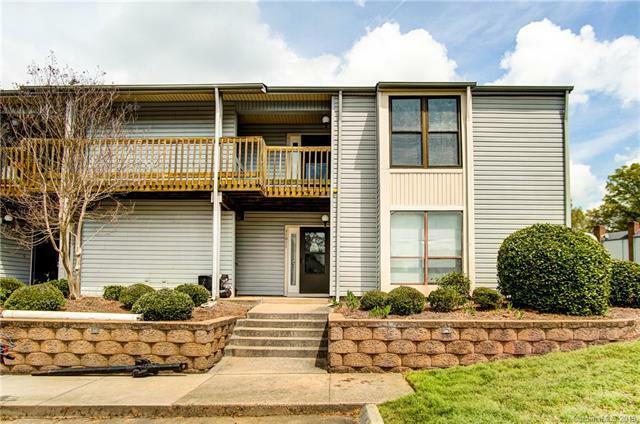 Convenient to Southpark/ Ballantyne/ interstates.